Bastian's Book Reviews: Next Cardiff Speculative Fiction Book Club read: Ringworld! 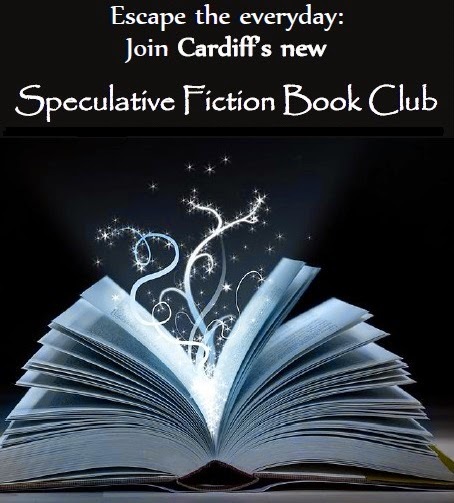 Next Cardiff Speculative Fiction Book Club read: Ringworld! Nikki and I had a good chat about Angela Carter's Fairy Tales on Sunday - but we missed everyone else! Kudos to Nikki for cutting short a trip to Yorkshire just to attend the Book Club meeting. I'm hopeful a few more people will be able to come along next time. The next book is Ringworld by Larry Niven. Your reading pace is scary!